Dr. David F. Sikora opened a general dentistry practice in September 1981 in Eaton, Ohio. Dr. Sikora graduated from Upper Arlington High School in Columbus, Ohio in 1970. He obtained a bachelor of arts degree from Miami University in 1974 where he earned a place on the dean's list and president's list. 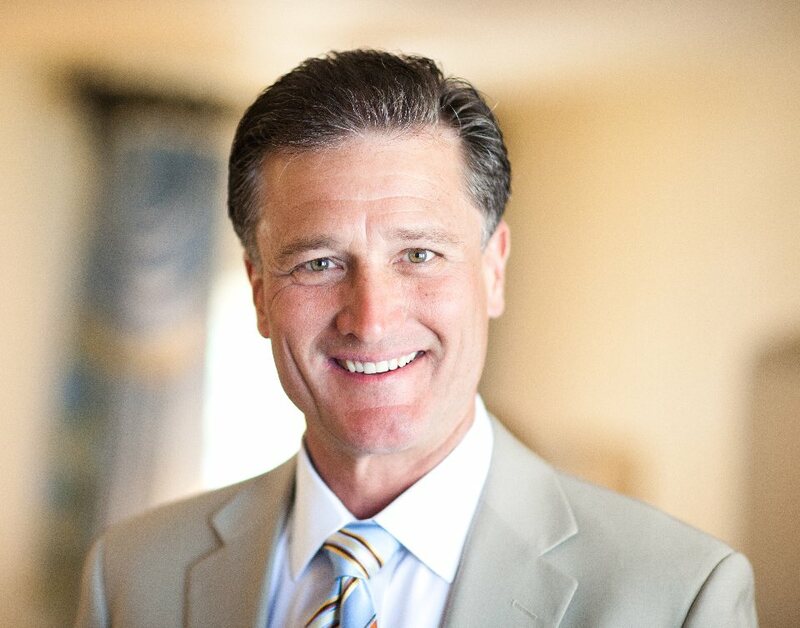 Dr. Sikora graduated from The Case Western Reserve University School of Dentistry in 1981. He was awarded the Alpha Omega Award for achieving the highest scholastic standing during his four years of dental school. He also was granted the Outstanding Dental Student Award of the American Academy of Oral Pathology and also the American Equilibration Society Award, which involves crown and bridge work. Dr. Sikora was also inducted into the national dental honor society, Omicron Kappa Upsilon. OKU was founded in 1914-admission and membership being limited to those dental students who have distinguished themselves by excellence in scholarship, while demonstrating exemplary traits of character and potential qualities for future professional growth and attainments. Dr. Sikora lives in Eaton, Ohio with his wife, Janet, where they have raised four children. Dr. Sikora's practice provides all areas of general dentistry, including endodontics, oral surgery, orthodontics, cosmetic dentistry and dentures.